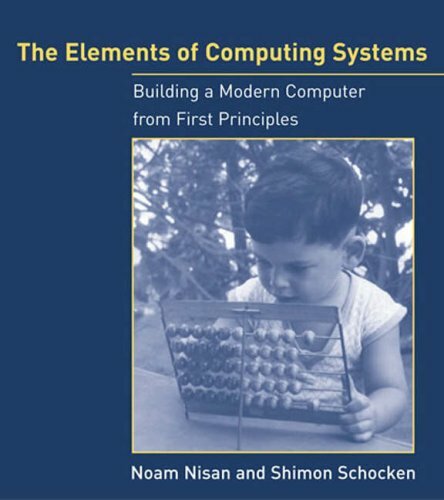 The book exposes students to a significant body of computer science knowledge, gained through a series of hardware and software construction tasks. These tasks demonstrate how theoretical and applied techniques taught in other computer science courses are used in practice. From leading industrial/research experts, here is an insider's look at today's best practices for software reliability engineering. This is a guide for software developers, designers, project managers, high-level applications programmers, et al.